Hey, AOL Content Makers! Meet Your New Boss, Susan Lyne — And Start Thinking About Video, Right Now. If you work at AOL, and you make or sell content, and you don’t work for Arianna Huffington, you’ve got a new boss today. 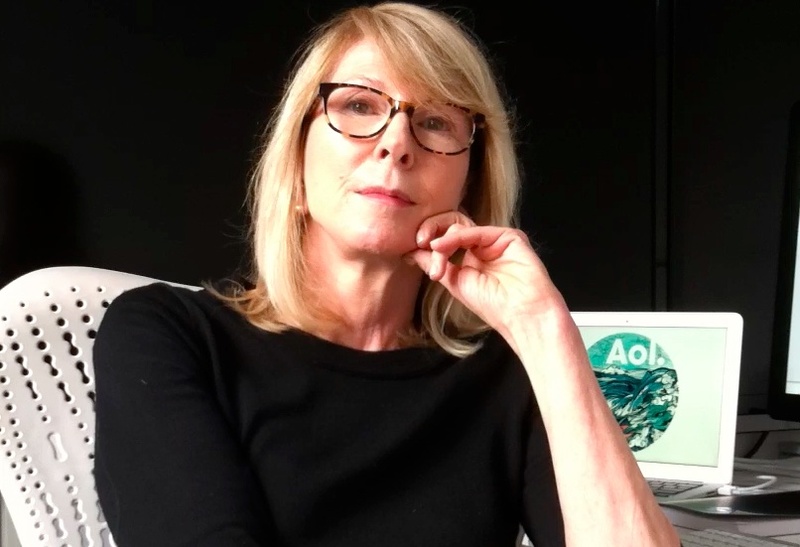 But perhaps you’re like TechCrunch editor Alexia Tsotsis, and you’re wondering what Susan Lyne, AOL’s new Brand Group CEO, looks and sounds like. Happy to oblige, via a brief video interview below. Beyond the broad ideas she announced in her staff email last week (customers are important, so is mobile, content is a big deal, etc. ), Lyne says she doesn’t have an action plan ready to spring on AOL. So if there’s yet another reorg coming, it could take a while. Lyne’s resume includes stints running Gilt and Martha Stewart, but what’s probably most important for AOL is her TV career, which peaked when she ran entertainment for ABC. That doesn’t mean that she’s going to turn every AOL site into a TV show, but it does mean she thinks there’s a lot more each site can do when it comes to “programming” in general, and video in particular. Translation: If you’re trying to get fired by acting out, Alexia, a cheeky post won’t cut it. Up the ante! *AOL’s overall video business, however, has ramped up very nicely, due to the company’s acquisition of video distributor/syndicator 5Min in 2010.